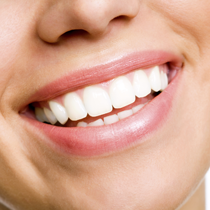 Our cosmetic dentistry services include Zoom! Teeth Whitening, Laser Teeth Whitening, Traditional Professional Whitening and Veneers. 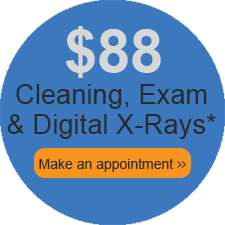 Our preventative care services include Routine Cleanings & Exams, Oral Cancer Screenings, Digital X-rays, Pediatric Dentistry, Nightguards & Athletic Mouthguards. 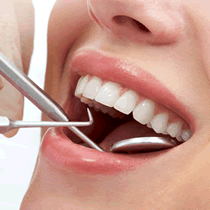 Our restorative dentistry services include Fillings, Crowns, Root Canals, Dental, Implants, Dental Bridges, Dentures.